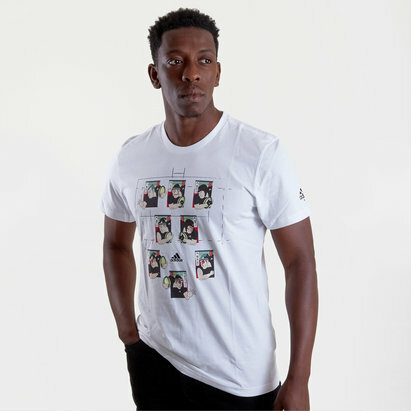 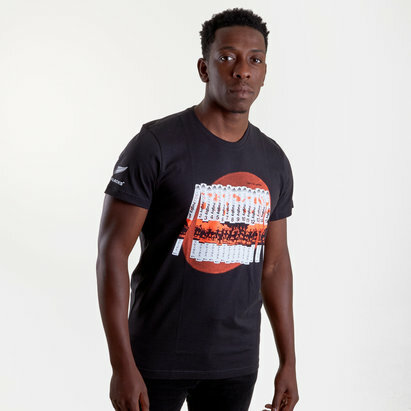 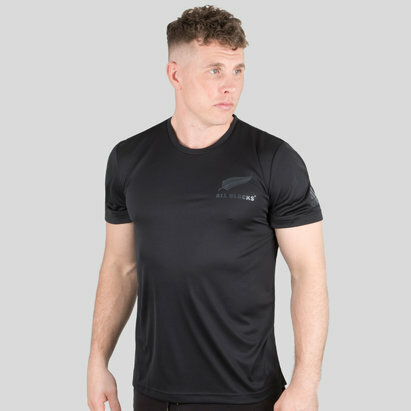 Train in competitive style whilst showing support for the greatest rugby side of all time by pulling on this adidas New Zealand All Blacks 2018/19 Performance Rugby T-Shirt. 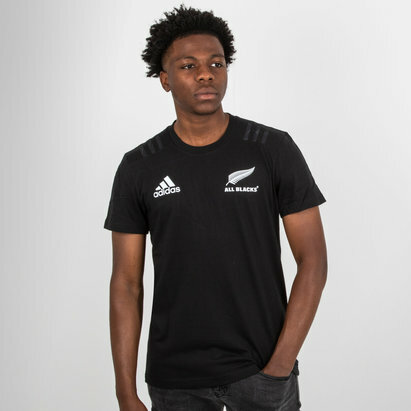 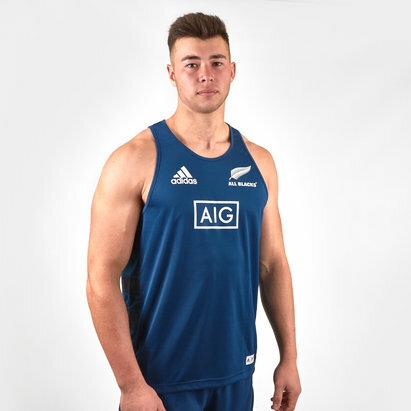 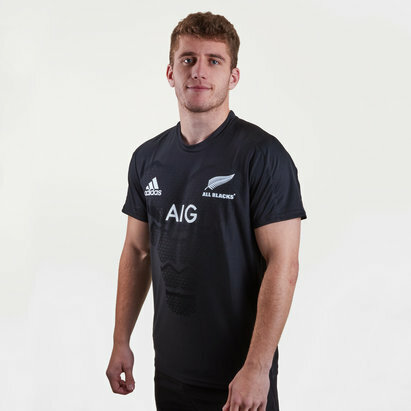 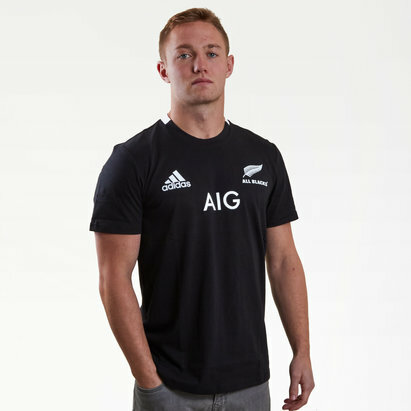 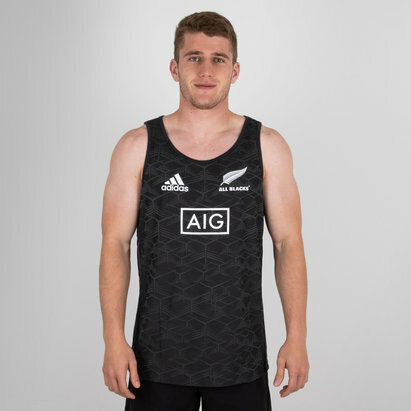 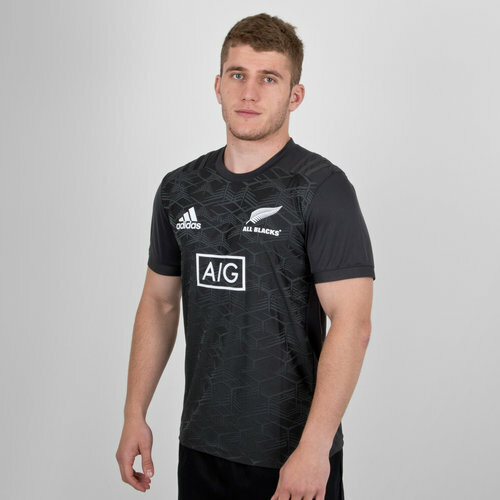 This mens performance tee from adidas has been designed for the All Blacks during the 2018 season. 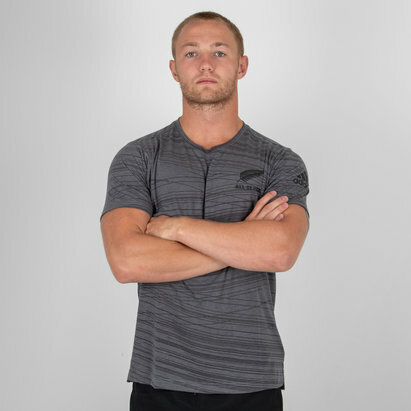 Sporting a modern style with a graphic displayed on the front in a tri-axle pattern, training has never looked better. 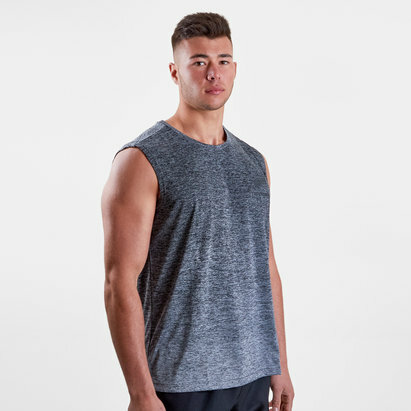 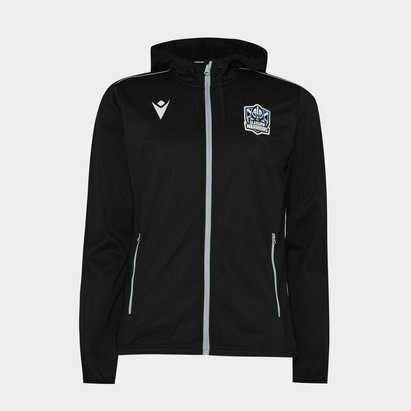 The polyester fabric also sits comfortably against the skin avoiding any irritation during wear times.